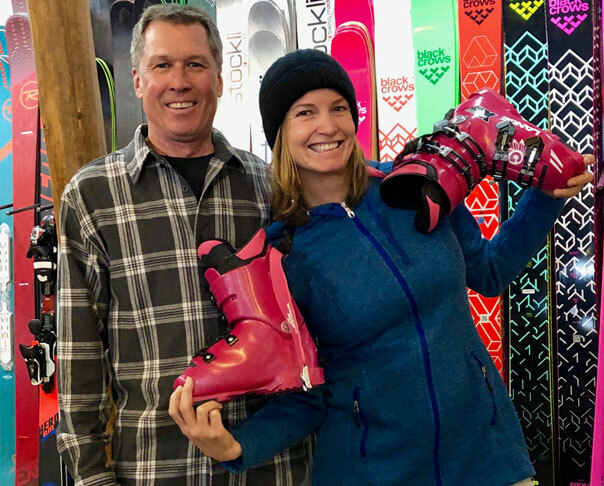 Gunner and Julia go way back to the early days of Granite Chief’s Team Day where Julia and her sisters, April and Sara, would get outfitted to hit the slopes with Squaw Valley’s Mighty Mites. 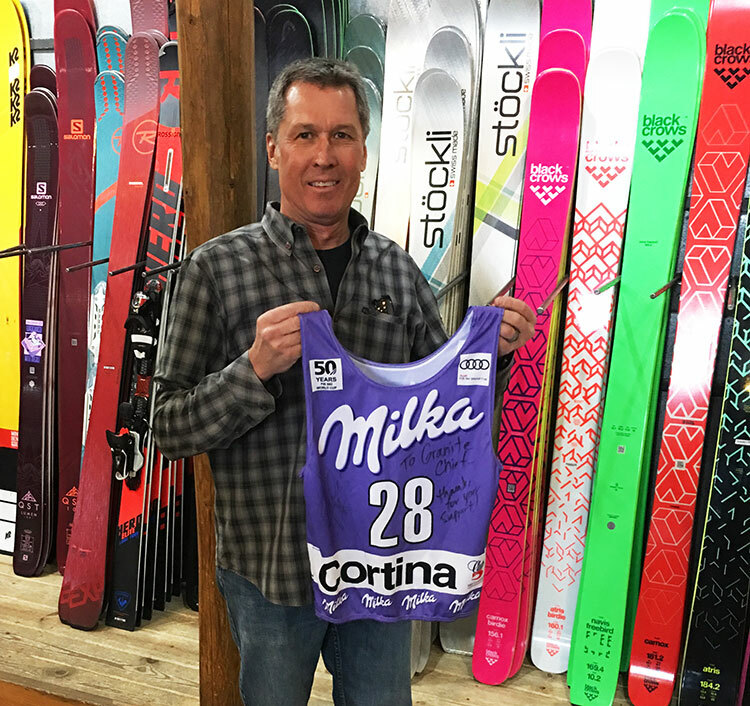 It was obvious right from the start that Julia had something special when it came to skiing and sports in general. Never afraid to push the envelope and a furious trainer, she was destined for skiing glory. 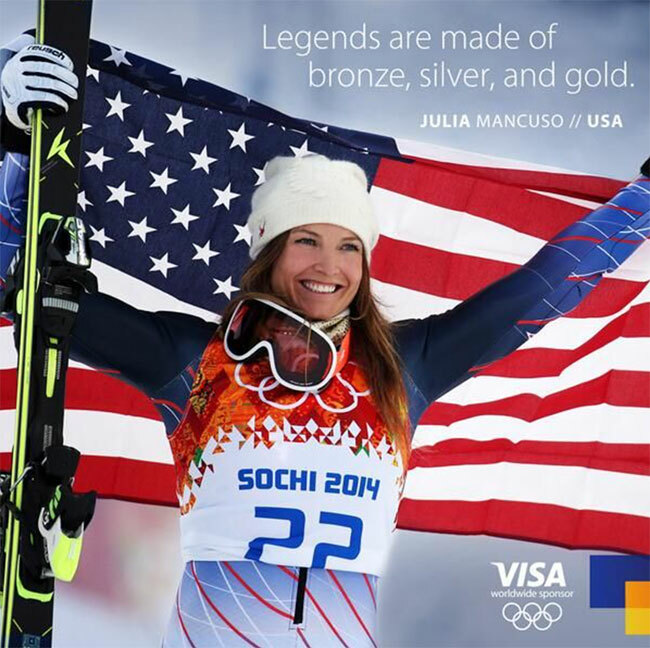 Julia was selected for the 2002 Winter Olympic team at the age of 17, she finished 13th in the combined. She took her first World Cup podium, finishing 2nd in the Super G only to top that with a Gold Medal in the 2006 Winter Olympics. Her Olympic medal count is four, one gold, two silvers, and a bronze. Julia’s World Cup Championship races produced five medals, three bronze and two silvers. Thank you Julia for giving your all and making us proud to call you our hometown champion. See ya on the slopes.